Goldstar Diamond Taxis are one of the biggest and most successful taxi firms in Peterborough, providing a reliable and friendly service to local citizens, and we are delighted to say they opted to work with Insure 24-7 when renewing their fleet insurance policy. They are well-known in their hometown for being incredibly patient, especially when it comes to considering their customers’ individual needs. They now have an impressive taxi fleet totalling at more than 100 vehicles – and we couldn’t have been happier to help them find a relevant insurance policy that will guarantee their livelihoods are protected. The company’s Facebook page has reaped an abundance of positive reviews, with a large portion of clients mentioning the firm’s safe and reliable drivers, as well as hailing their competitive prices which remain incredibly low even for long journeys and city-centre routes. 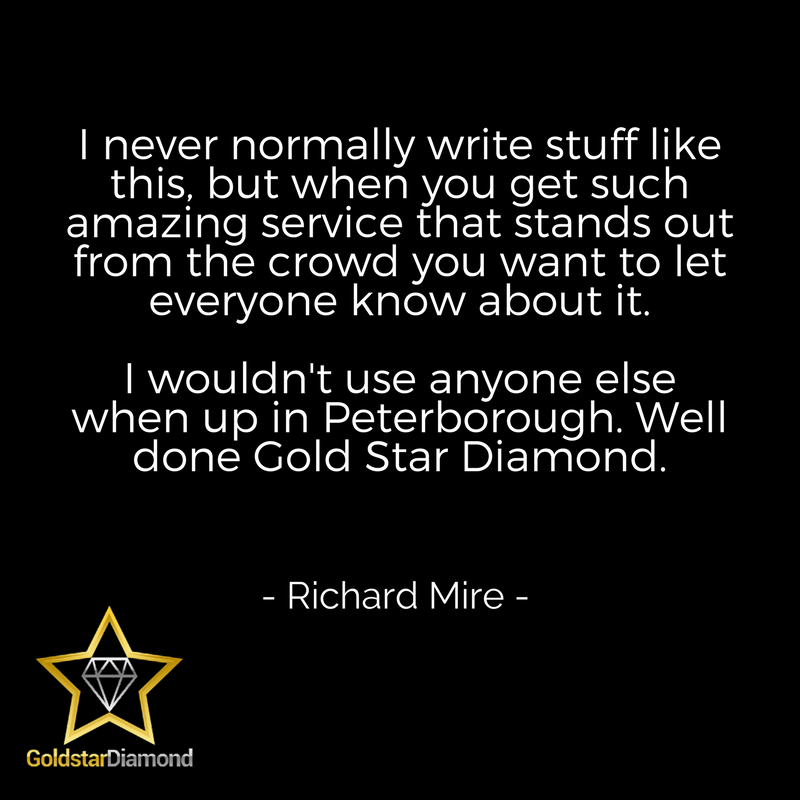 Goldstar has also attracted many kind reviews on Google, with high praise aimed at the accurate quotes and many individuals pledging to never use an alternative taxi firm in Peterborough.Goldstar Diamond Taxis have been in operation for more than ten years now, and for the last five years had been insured with UK motor insurers, Tradex. Insure 24-7 are extremely proud to say we devised and secured a truly unique policy for Goldstar, which will provide motor fleet insurance for a band of 28 vehicles. We first approached the Goldstar firm as we were entirely aware of their credibility amongst locals in Peterborough and desired to boast about having such an acknowledged taxi rank on our books. Steve Dutton, Managing Director of Insure 24-7, has commented how thrilled he is that Goldstar chose to work with us, saying “Having such a locally-acclaimed taxi firm on board with our services is an honour. 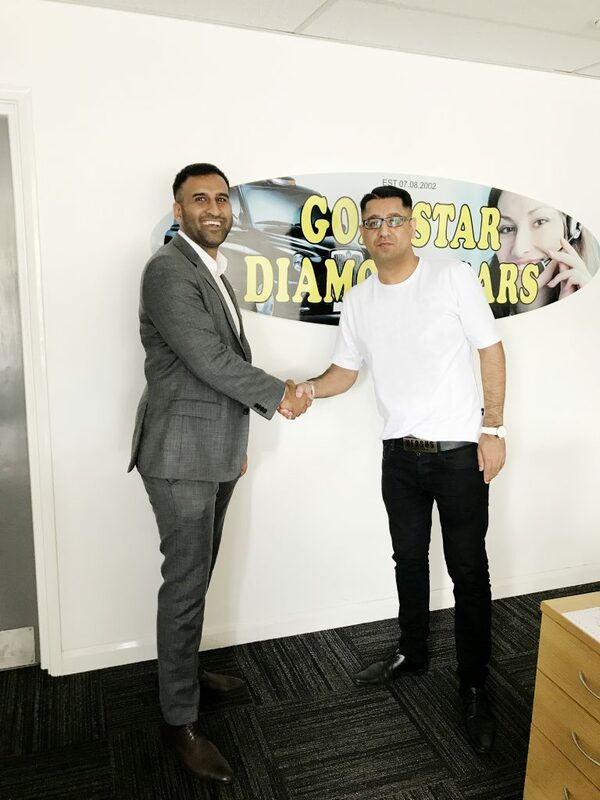 “Securing a deal with Goldstar Diamond taxis has given us the opportunity to branch out and work with many more respectable taxi ranks based in Peterborough, as well as improving our reputation amongst locals and gaining more customer trust”. The process of creating an inclusive policy for Goldstar was handled efficiently, taking only three weeks to officially seal the deal. We arranged a Private Hire insurance policy for Goldstar – which actually saw them saving £4,000 compared to the cost of their previous policy they had with Tradex. Goldstar were attracted to our comprehensive policies as we offer coverage to a range of taxis, including hackney carriage, Uber and chauffeur insurance. Insure 24-7 is also able to offer our clients replacement hire vehicles in the event of an accident, ensuring you are able to continue operating until repairs have been arranged. “What makes us feel most accomplished about our deal with the Goldstar firm is we can confidently say that one of Peterborough’s leading taxi ranks are more than satisfied with the policy we devised for them, which is actually the first taxi insurance policy we have serviced since opening our Peterborough branch” said our Sales and Marketing partner, Adam Laws. Our Peterborough branch has also commented that working with Goldstar was a wonderful experience, and they are proud to say that they have created for our client a locally serviced and high-quality policy that meets all of their needs – as at Insure 24-7 our prime focus is always the customer. “I believe that Goldstar will continue to exceed the expectations of their customers, and can operate in confidence knowing that Insure 24-7 has their vehicles thoroughly protected,” Steve added when discussing what the future holds for Goldstar. We wish Goldstar Taxis many more prosperous years of delivering a quality service to locals and look forward to working with them again in the future. Please do not hesitate to contact our team of helpful brokers should you have any insurance-related queries whatsoever. We offer fleet insurance to taxis, vans and many other types of vehicles, as well as many additional commercial or personal insurance policies.